Do you commission Health and Economic Well-being services for Carers and Parents? 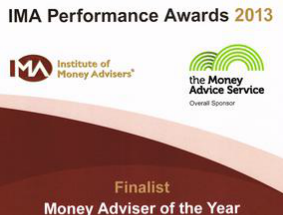 If so, BCADS Specialist debt and advocacy Services is keen to talk to you about what we can offer. 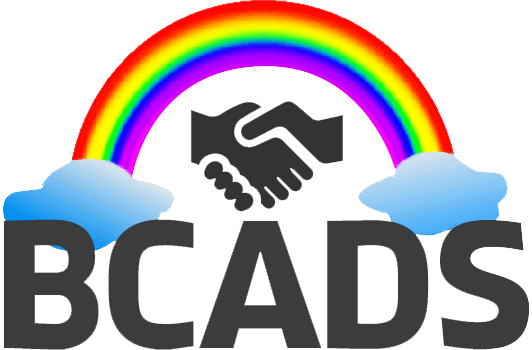 BCADS understands the challenges and barriers faced by Carers and Parents as well as their needs. 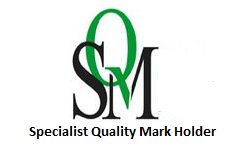 We are the best known and most-trusted independent Service provider, working for and with Children and Families. Our work with Children’s Centres and schools involves delivering programmes for Carers and Parents, ranging from budgeting, money management, advocacy in child protection meetings helps children, Carers and Parents to achieve personal development, confidence-building to employability and children to achieve their full potential. Carers and Parents report a high level of satisfaction with the support they receive from BCADS while undertaking language classes, money management to become debt-free, increasing employability chances and we have a good track record in getting families becoming Debt-Free and holding on to their employment. Complaint about a service received. Our advocacy service is totally independent of Children’s Services. Our advocates are experienced, highly qualified professionals. Schools and Children’s Centres can buy us in or spot purchase us to advocate for families at meetings, such as at a child protection conference. BCADS is committed to supporting Carers and Parents in becoming Debt-Free and has extensive experience over many years of doing so successfully. We believe that our limited involvement in the Family Support Programme enables us to further this aim. Please get in touch to discuss commissioning services from BCADS.